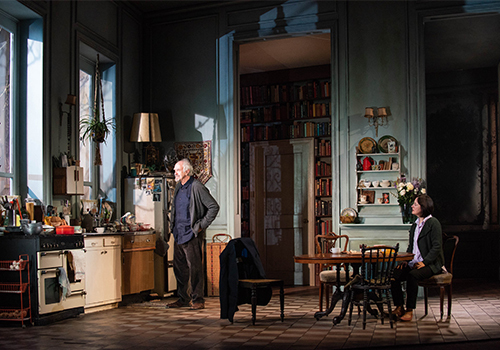 Multi-award winning actors Jonathan Pryce and Dame Eileen Atkins star in the West End debut of Florian Zeller’s acclaimed new play, translated for the stage by Christopher Hampton. 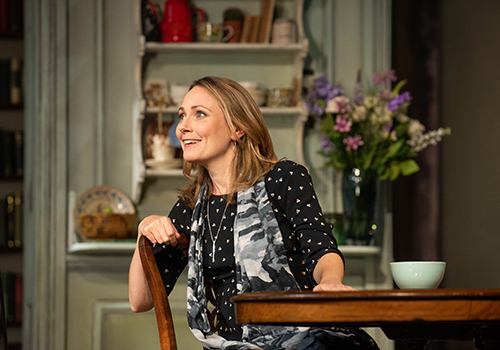 A beautifully compelling, searing familial drama, The Height of the Storm runs for a strictly limited season at London’s Wyndham’s Theatre, following a limited UK tour. Exploring love, family and the extreme fragility of life, The Height of the Storm follows a couple who have been together for over fifty years. As André and Madeleine are preparing for their daughters visit that weekend, strange events begin to unfold. A bunch of flowers arrive with no sender. A woman from the past turns up, but who is she? Why does André feel like he isn’t really there? 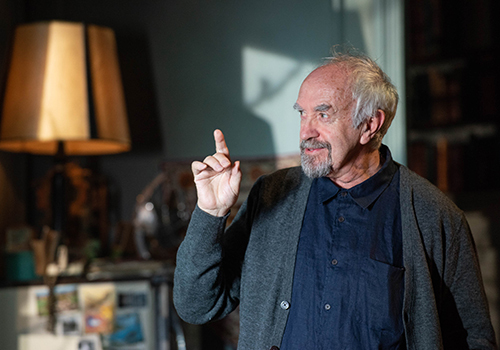 Tony and Olivier Award-winning actor Jonathan Pryce stars opposite three-time Olivier Award-winning actress Dame Eileen Atkins. Pryce is an internationally acclaimed actor, well-known for his stage and screen roles which include Pirates of the Caribbean, Wolf Hall and Game of Thrones, as well as Miss Saigon, Evita, The Merchant of Venice and Glengarry Glen Ross. 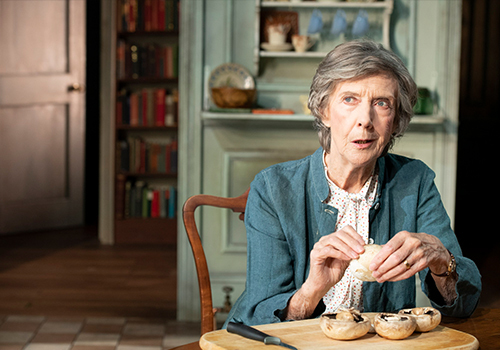 Dame Eileen Atkins is best-known for her BAFTA and Emmy Award-winning performance in Cranford, as well as Netflix’s The Crown, Gosford Park and Retreat from Moscow on Broadway. 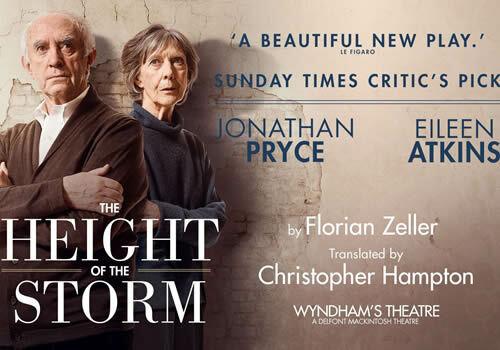 The Height of the Storm is directed by Jonathan Kent, whose credits include the Olivier Award-winning Gypsy, Long Day’s Journey Into Night and the Chekhov trilogy at Chichester Festival Theatre and the National Theatre. The play is the latest work from Florian Zeller, whose credits include The Father and The Truth at Wyndham’s Theatre, as well as The Lie at the Menier Chocolate Factory. Playing a strictly limited season, The Height of the Storm is the gripping new drama that follows a couple who realise their marriage may not be as perfect as they thought. The production runs at London’s Wyndham’s Theatre from October 2nd to December 1st 2018, with an official opening on October 9th 2018. The Height of the Storm may not be suitable for children. Click here for the Wyndham's Theatre seating chart and seat price guide.